WASHINGTON -- n a speech that stirred political intrigue in two countries, Israeli Prime Minister Benjamin Netanyahu told Congress on Tuesday that negotiations underway between Iran and the United States would "all but guarantee" that Tehran will get nuclear weapons, a step that the world must avoid at all costs. "Iran has proven time and again that it cannot be trusted," no matter what it says about permitting verification of the terms of any accord designed to prevent it from getting such weapons, he said. "The greatest danger facing our world is the marriage of militant Islam with nuclear weapons," he said in remarks before a packed House chamber. 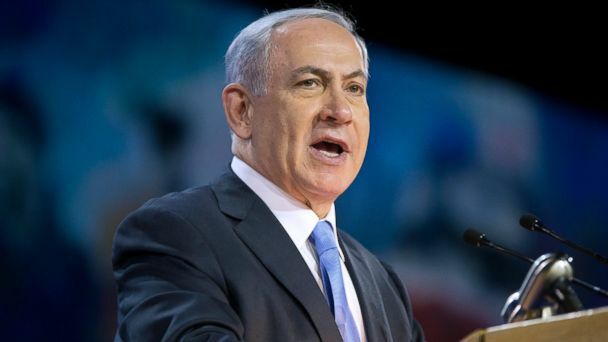 Netanyahu spoke shortly after Secretary of State John Kerry met for more than two hours in Switzerland with Iranian Foreign Minister Mohammad Javad Zarif in hopes of completing an international framework agreement later this month to curb Tehran's nuclear ambitions. 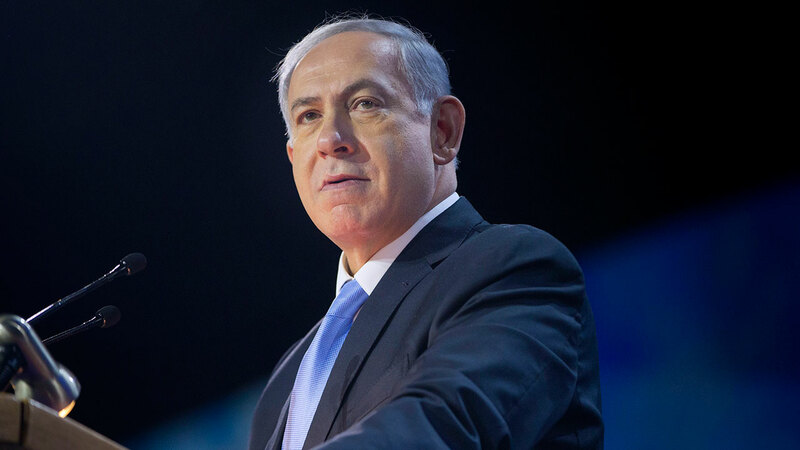 The Israeli leader's appeal also came two weeks before elections in which he is seeking a new term - and after the invitation to address Congress extended by House Speaker John Boehner, a Republican, triggered a political furor in the United States. More than four dozen House and Senate Democrats said in advance they would not attend the event, a highly unusual move given historically close ties between the two allies. The White House expressed its displeasure with the appearance by word and deed, dispatching Vice President Joe Biden on an overseas trip that meant he did not fill his customary seat behind the House rostrum during the speech. Nor did Netanyahu meet at the White House with Obama on his trip to the United States. Obama steps up the pressure on Israeli PM over Iran nuke deal.